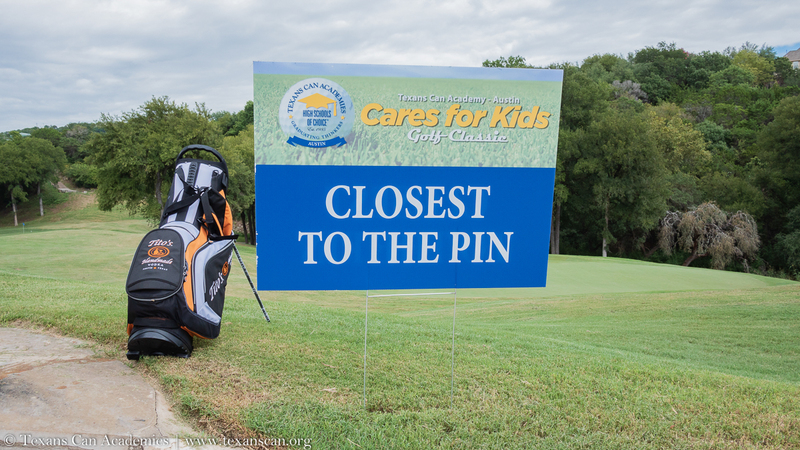 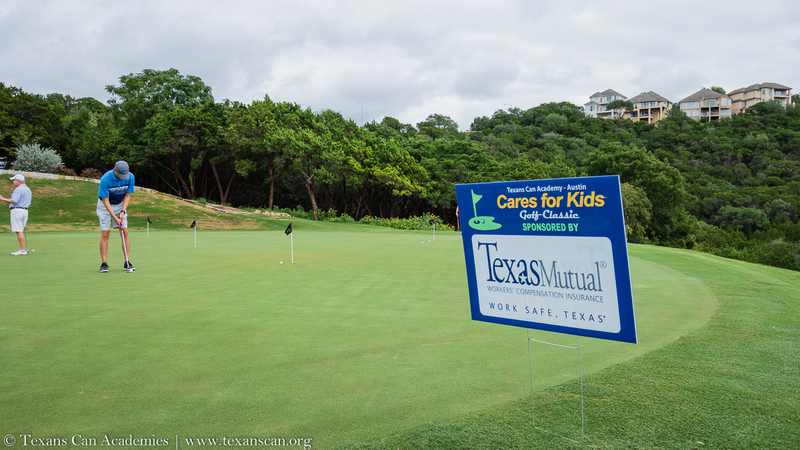 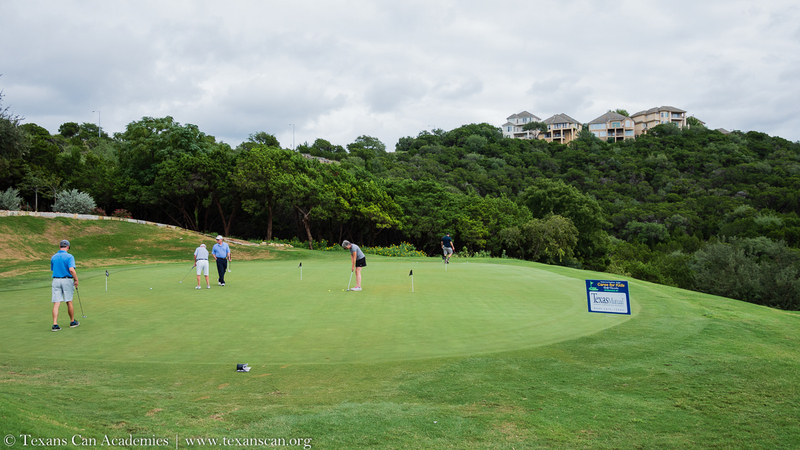 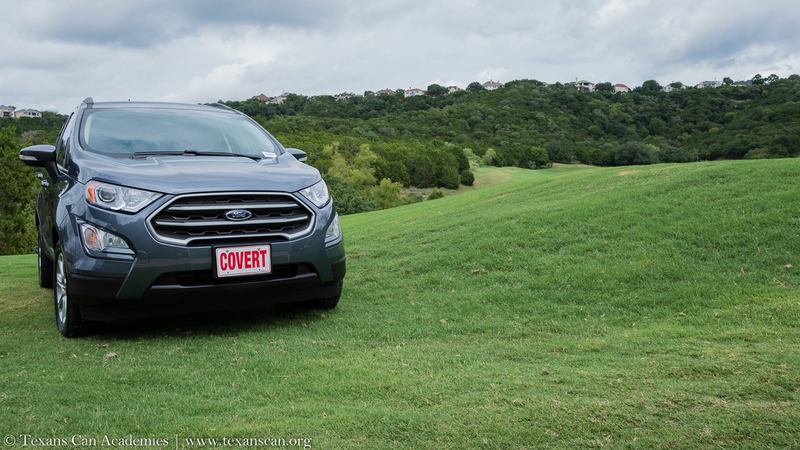 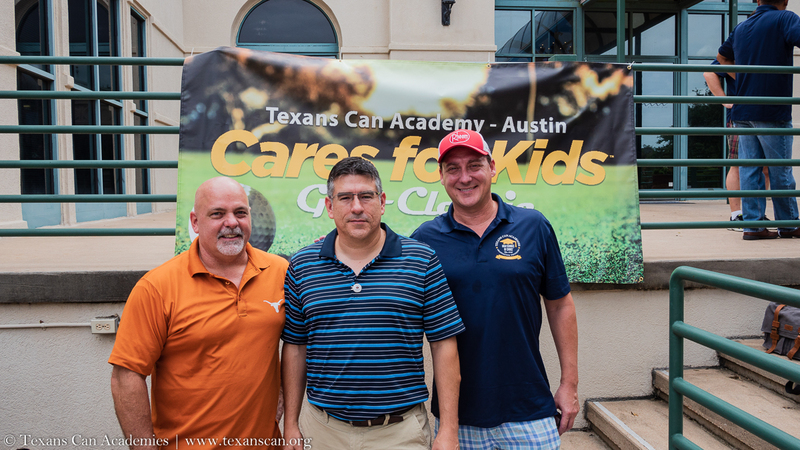 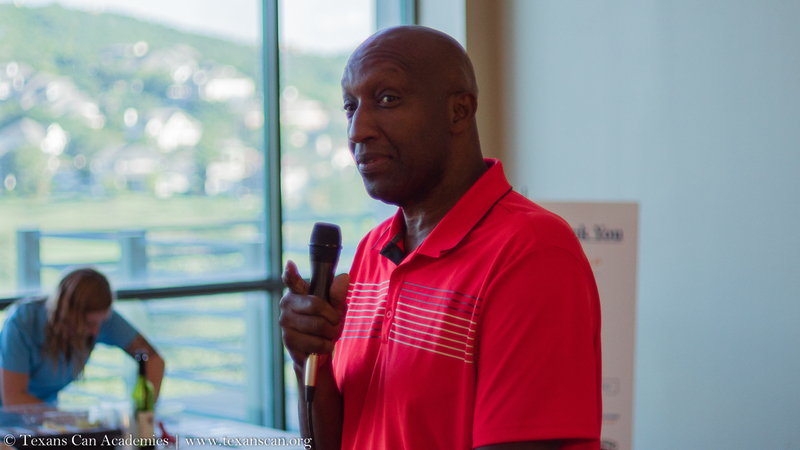 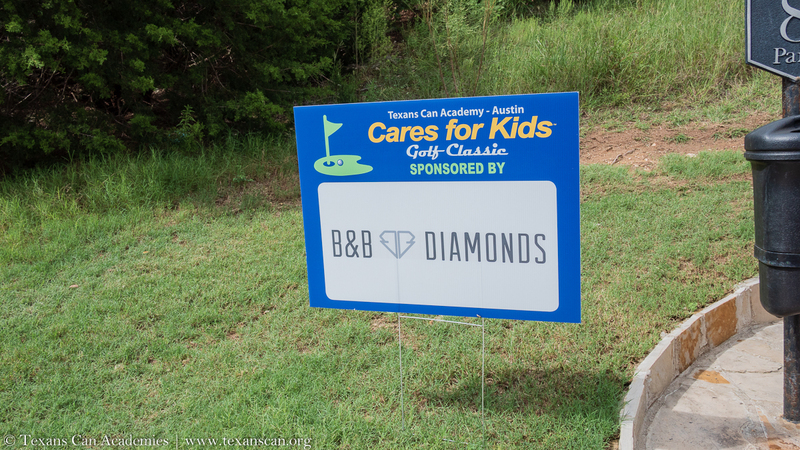 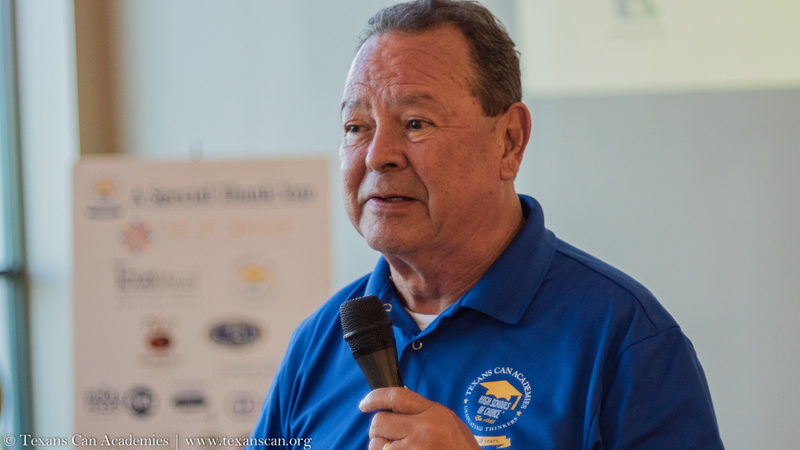 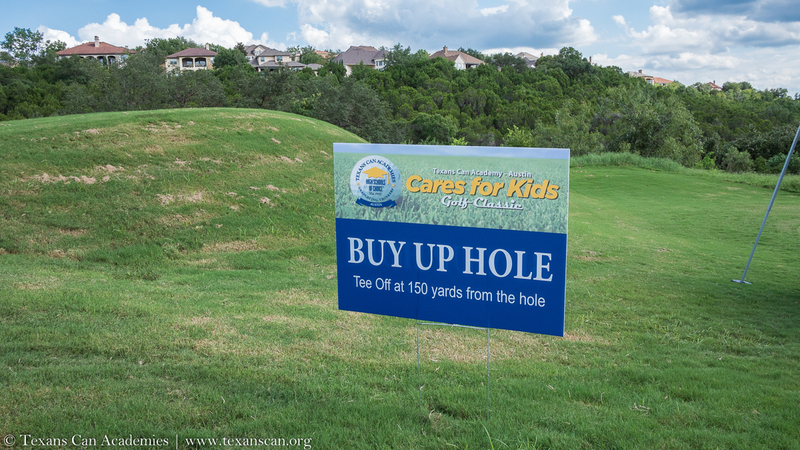 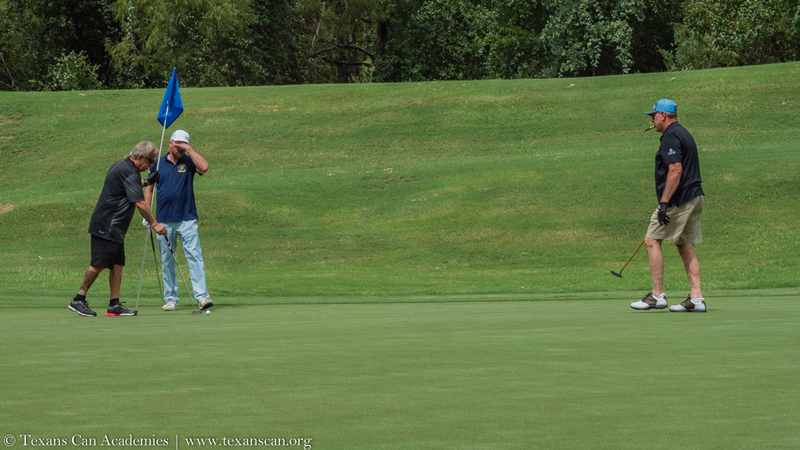 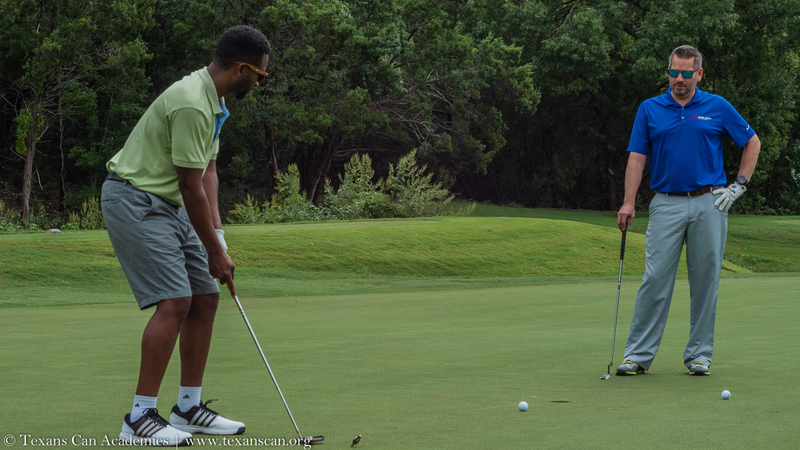 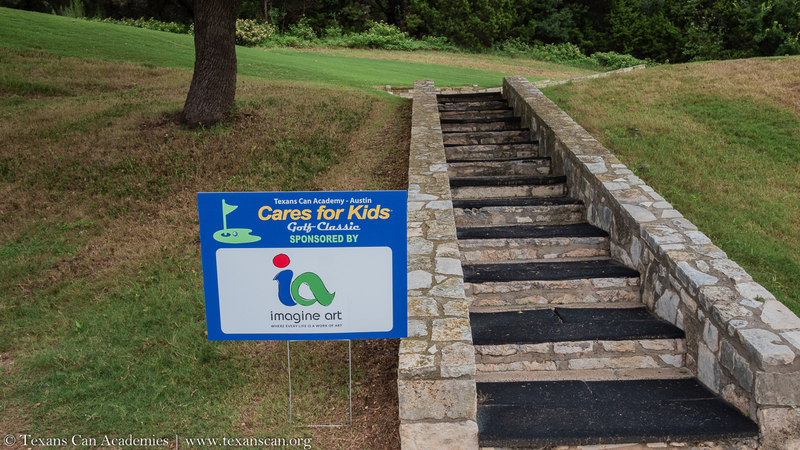 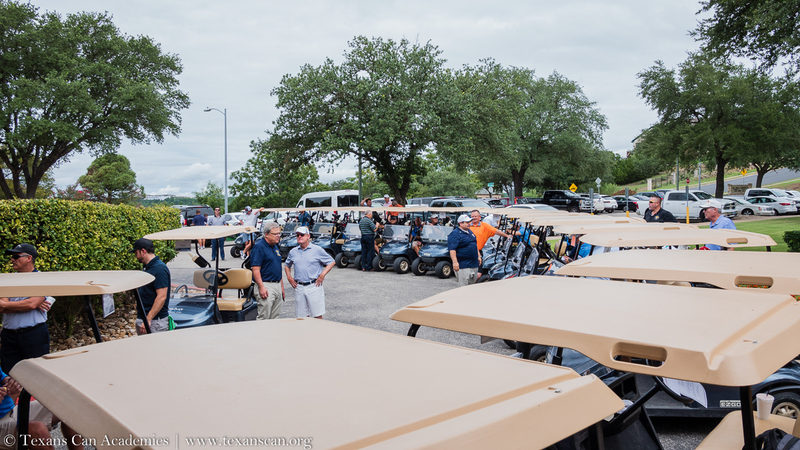 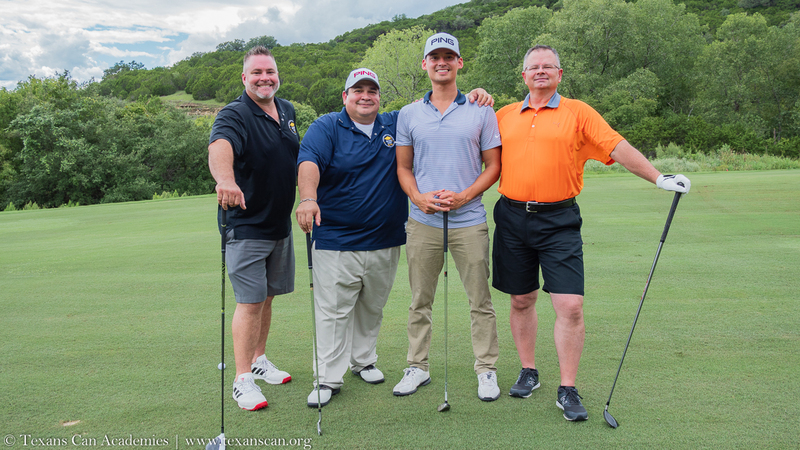 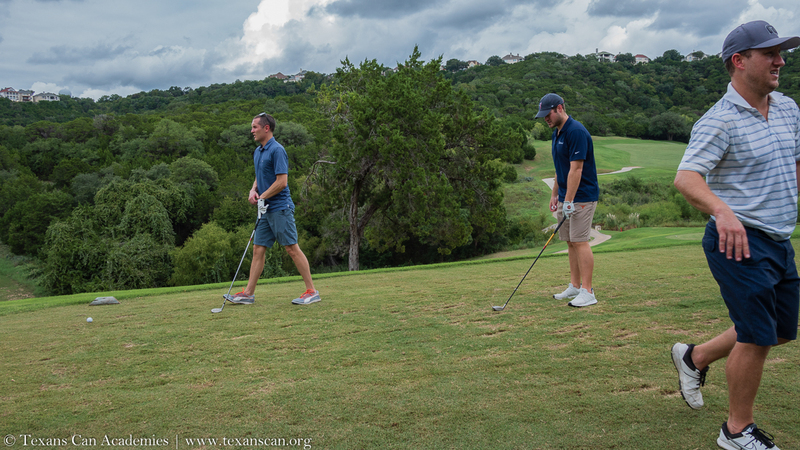 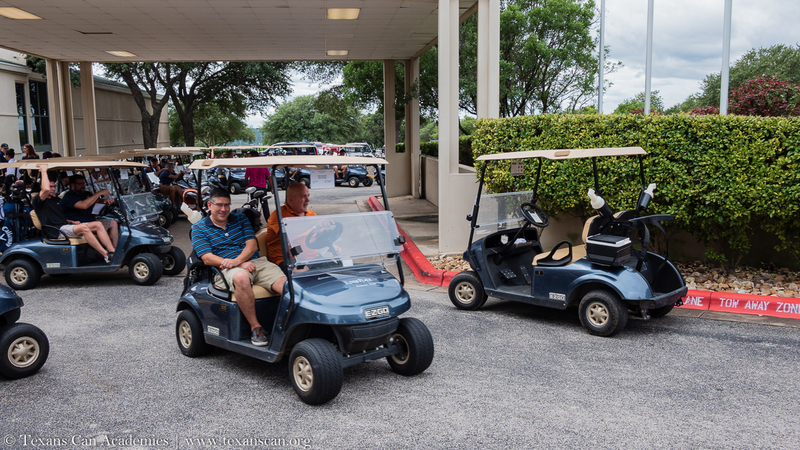 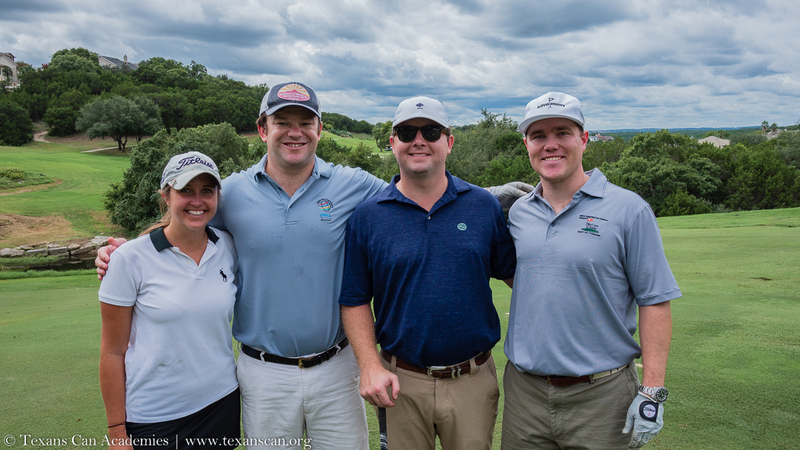 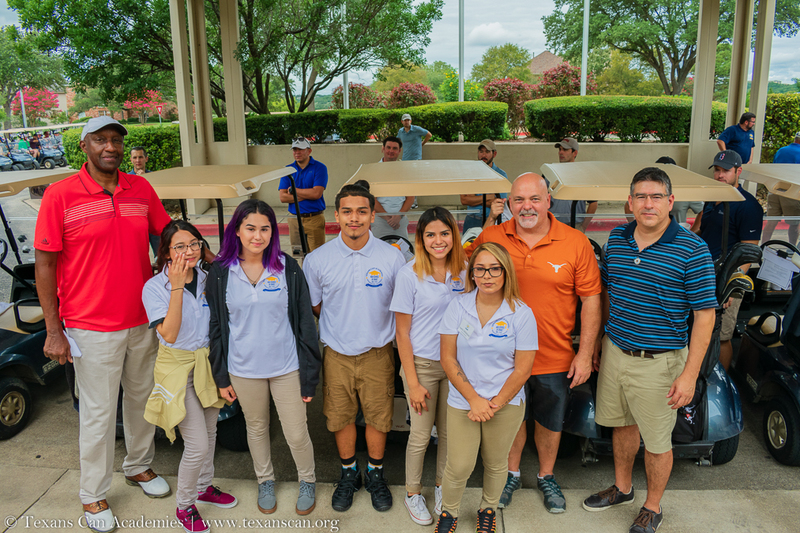 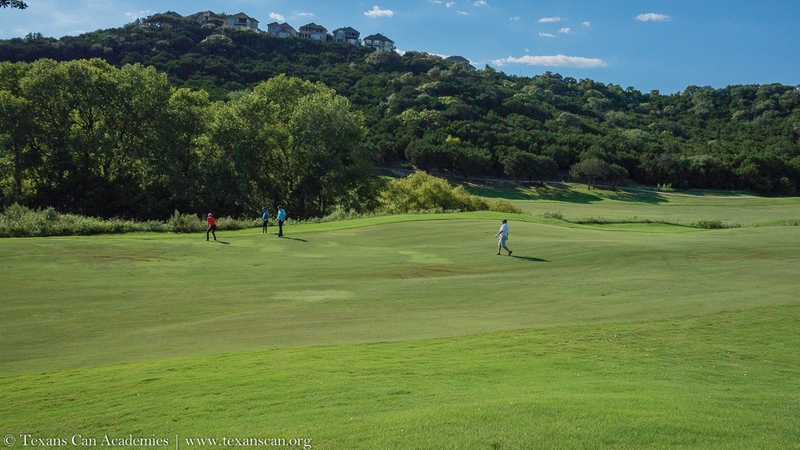 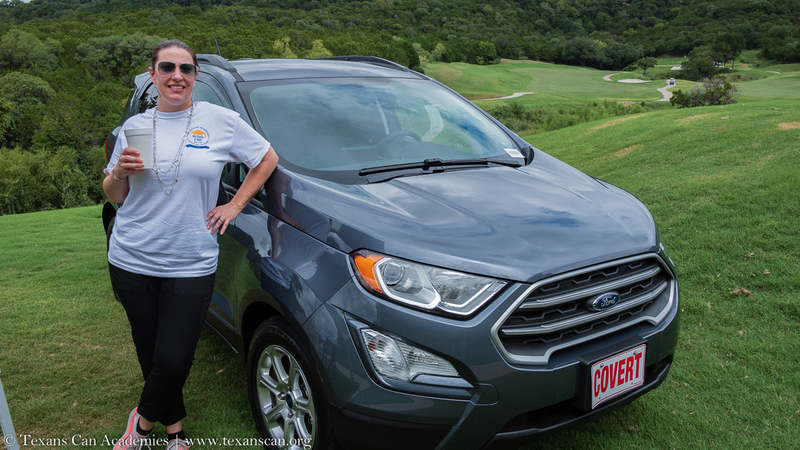 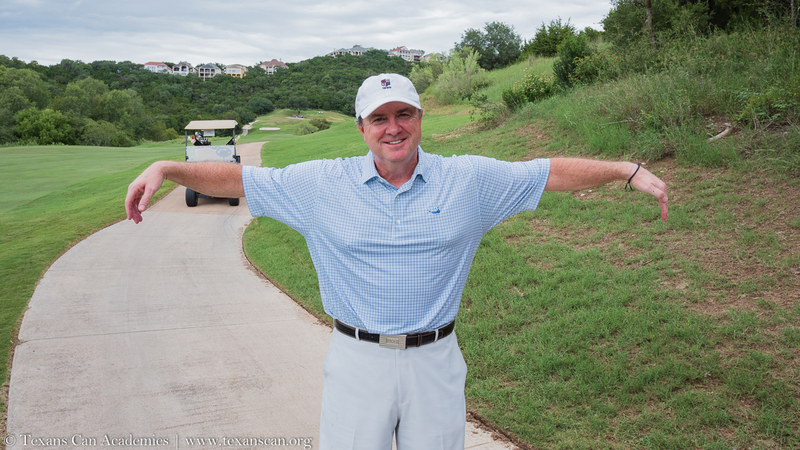 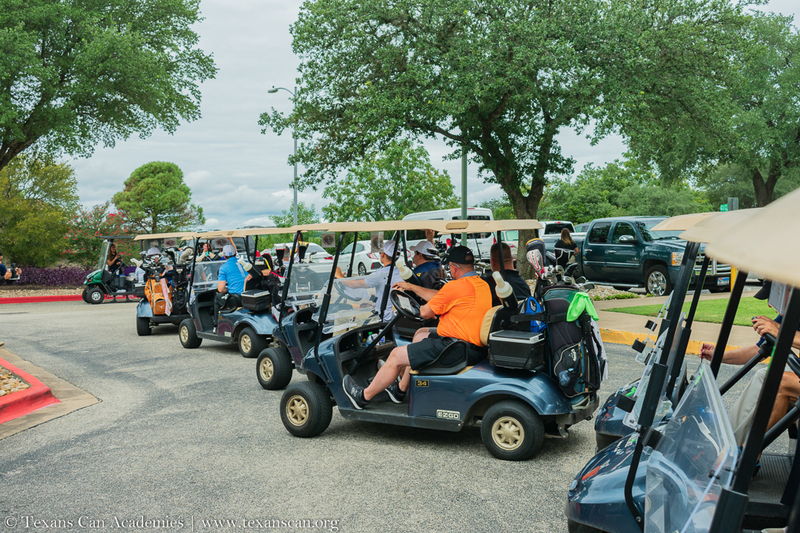 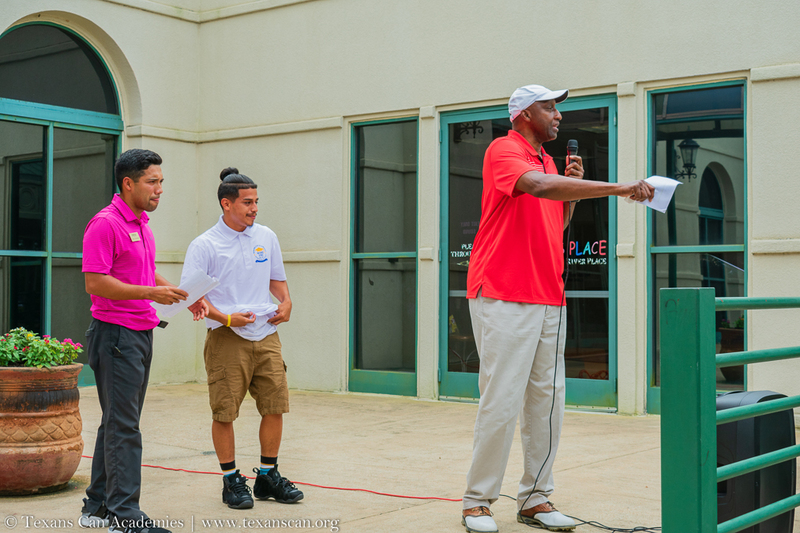 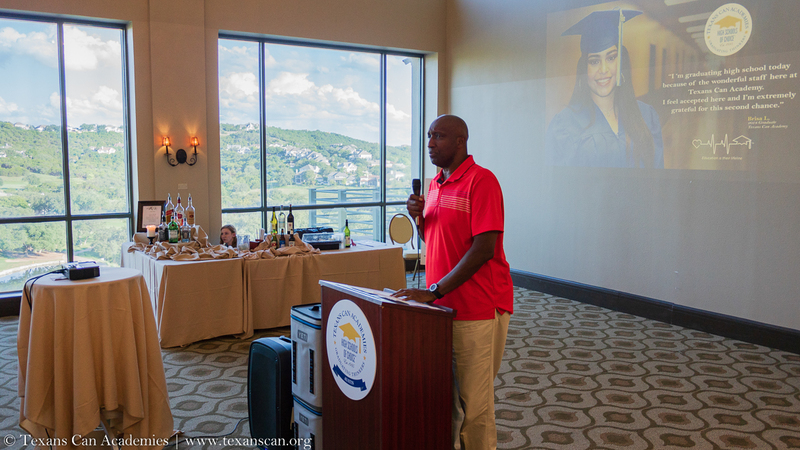 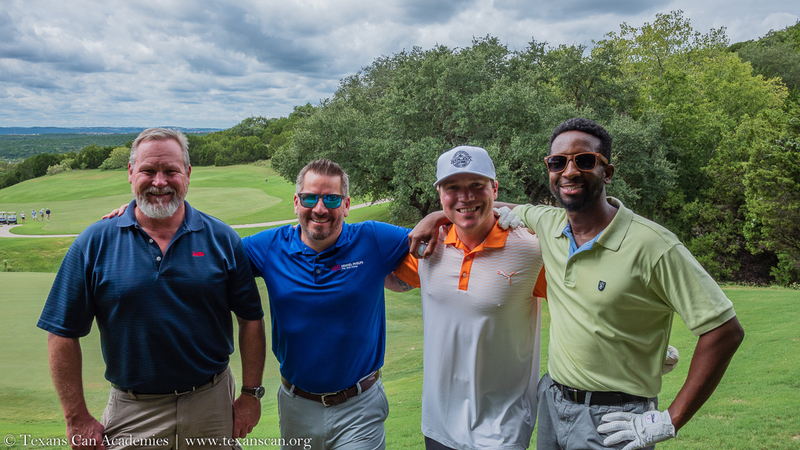 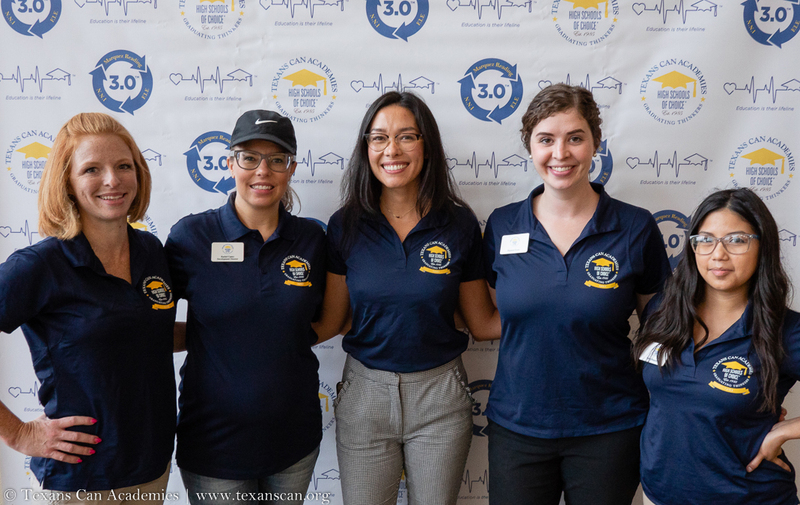 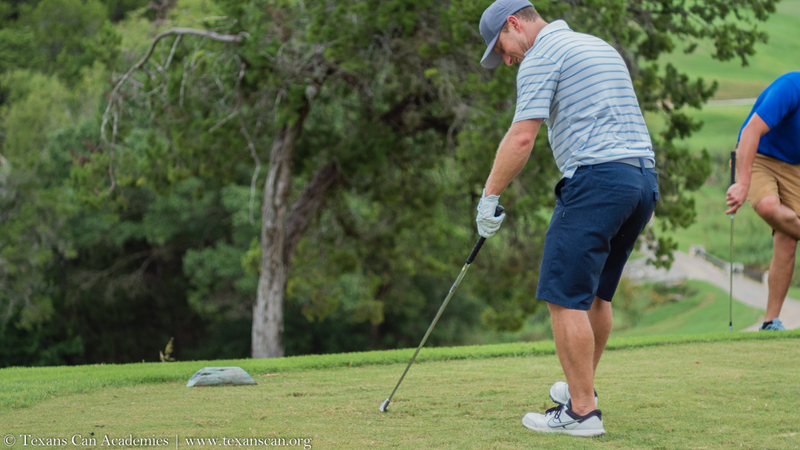 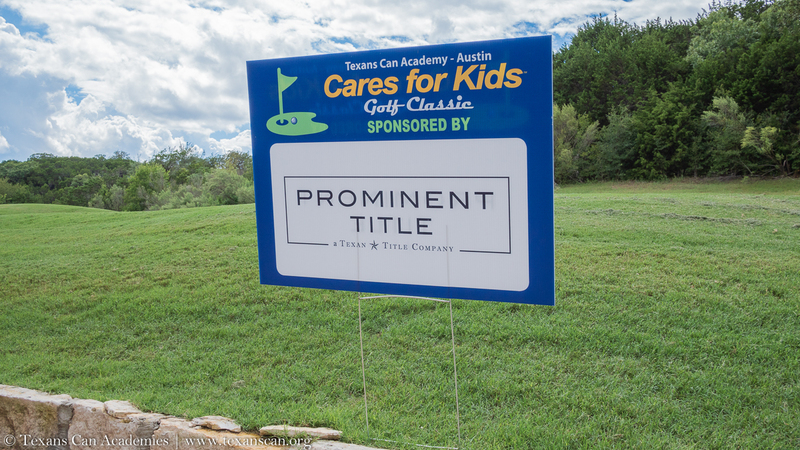 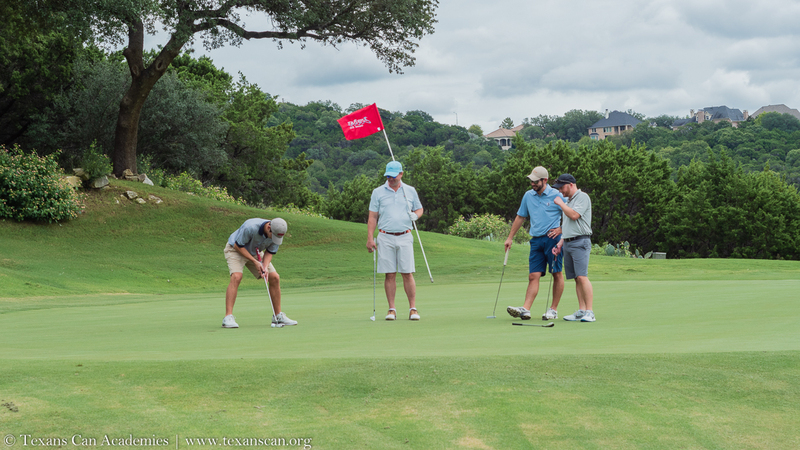 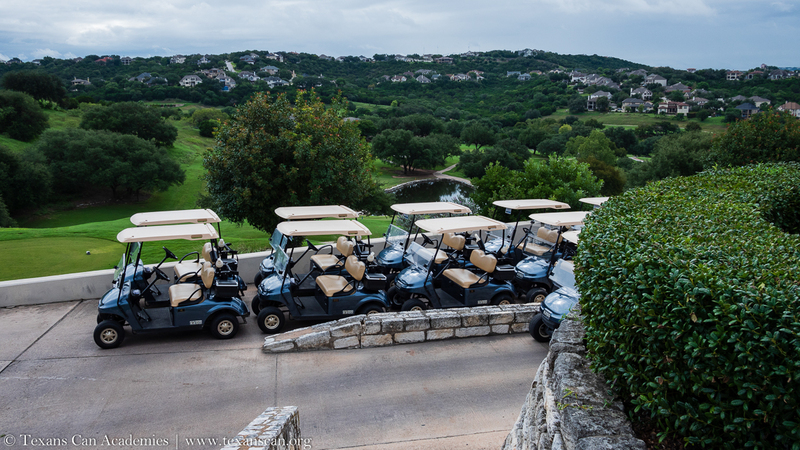 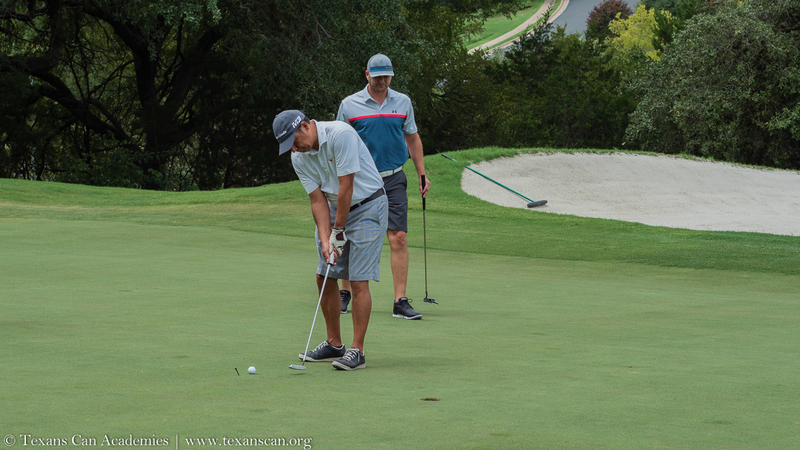 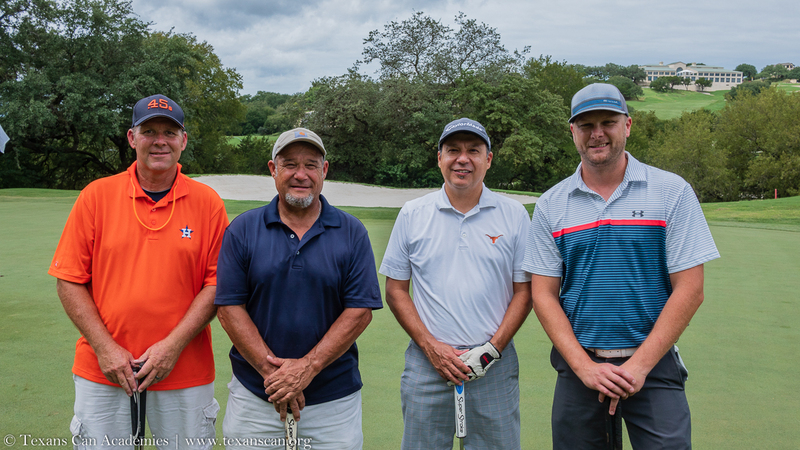 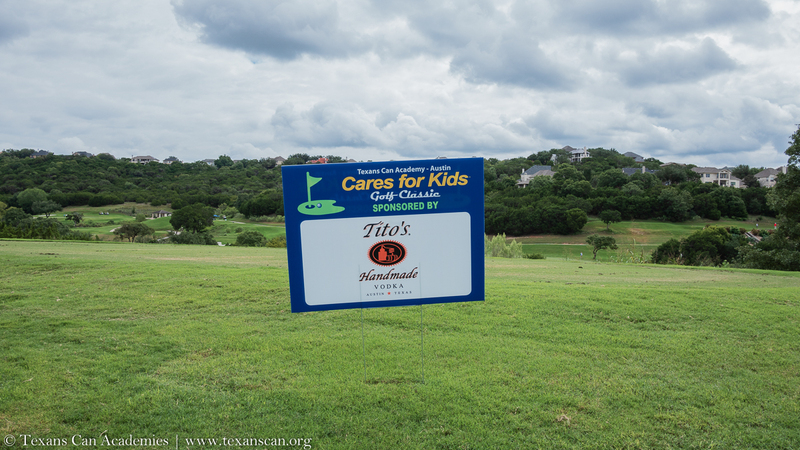 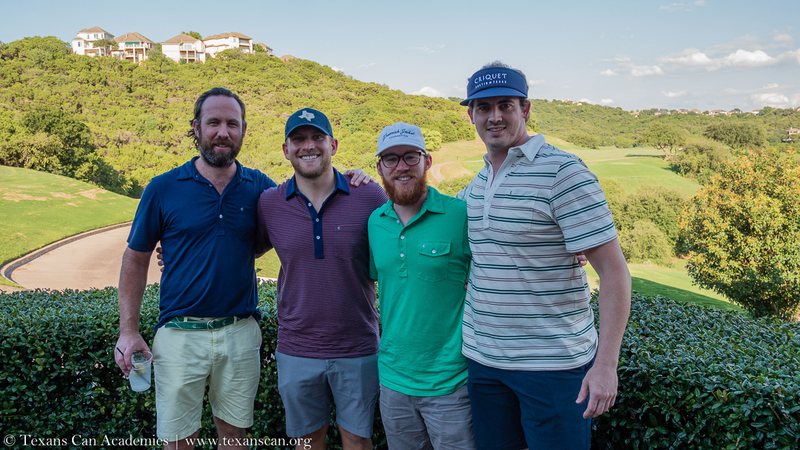 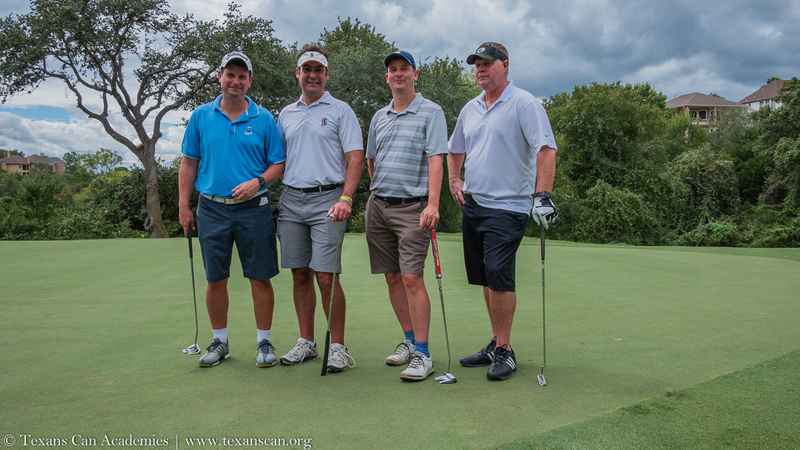 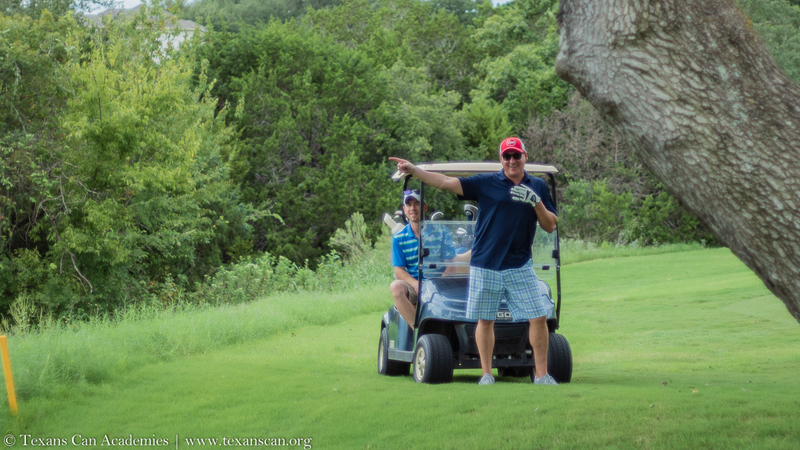 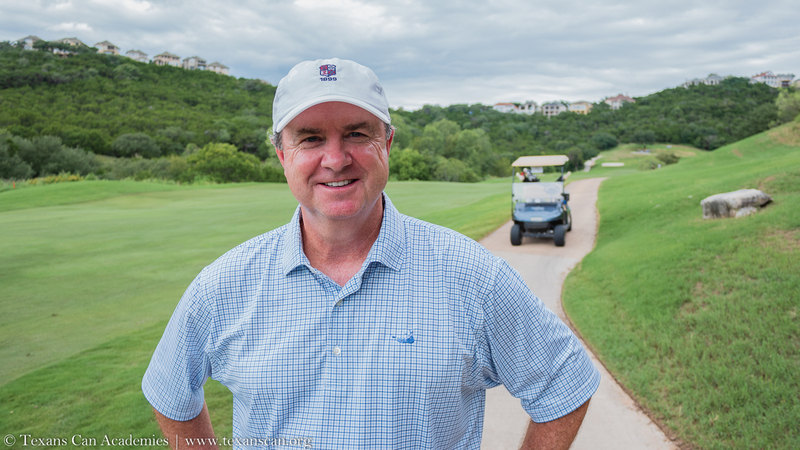 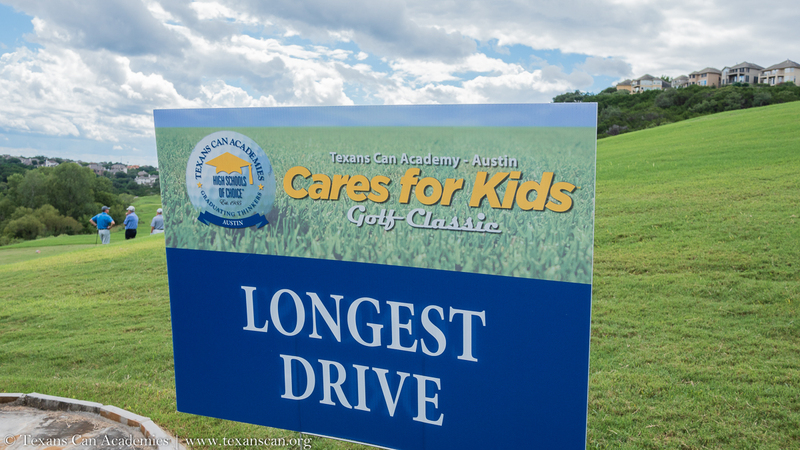 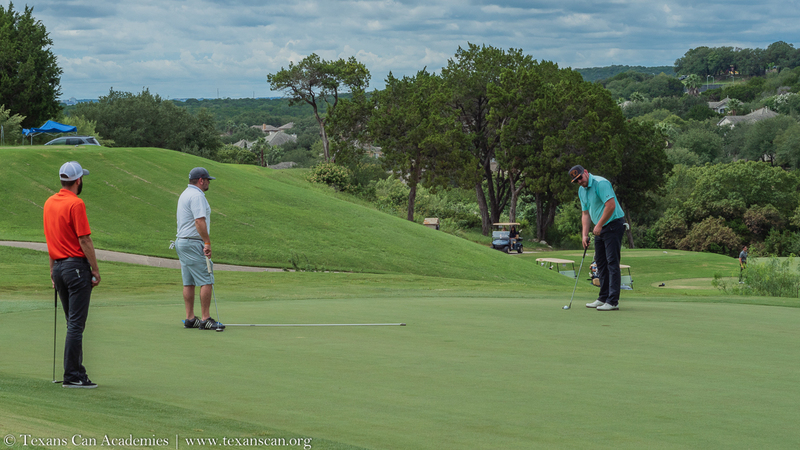 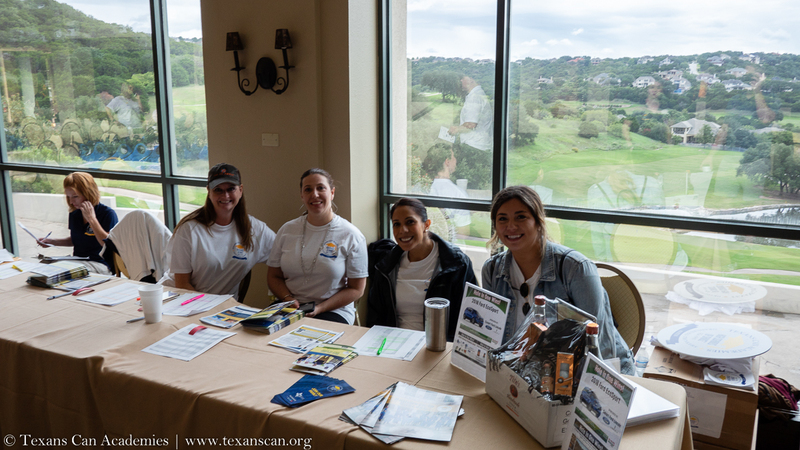 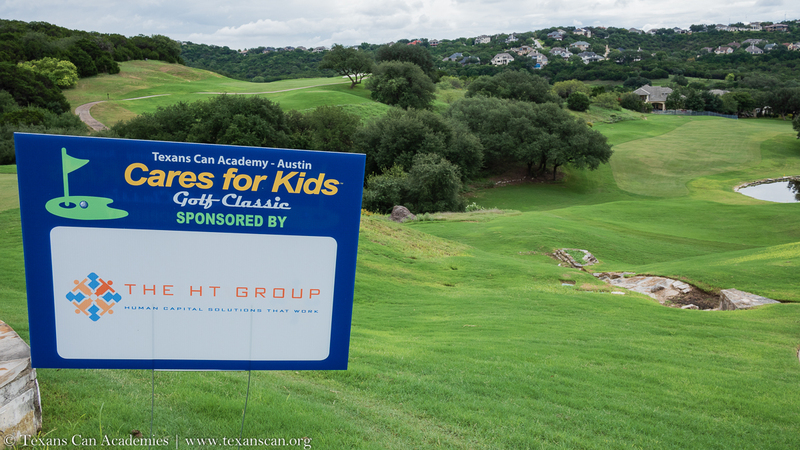 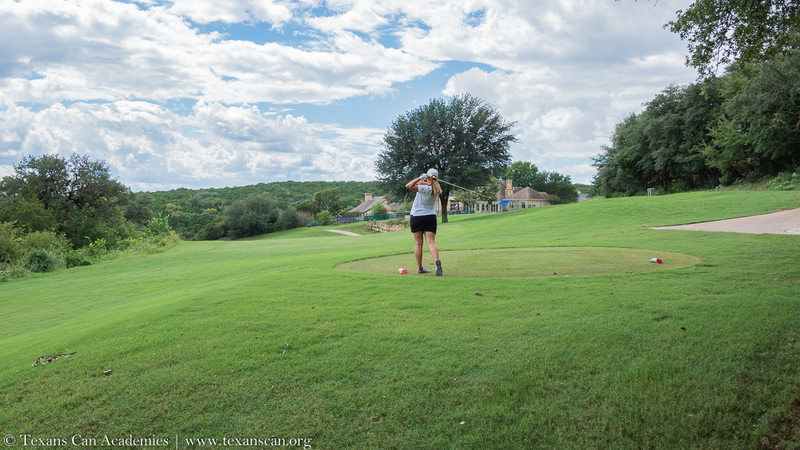 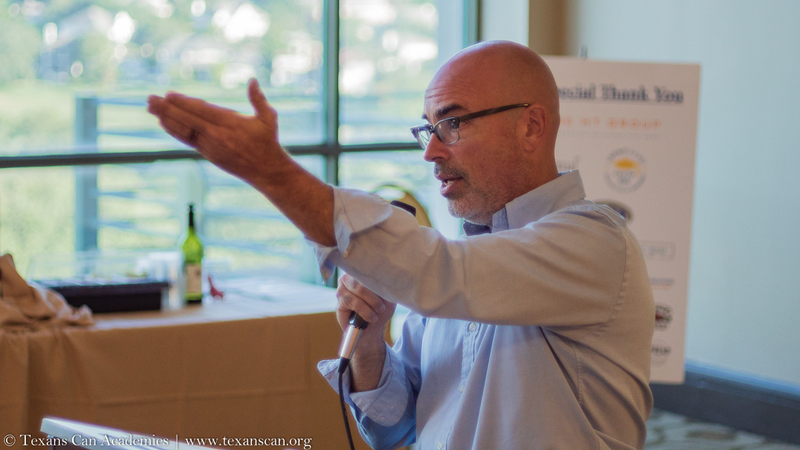 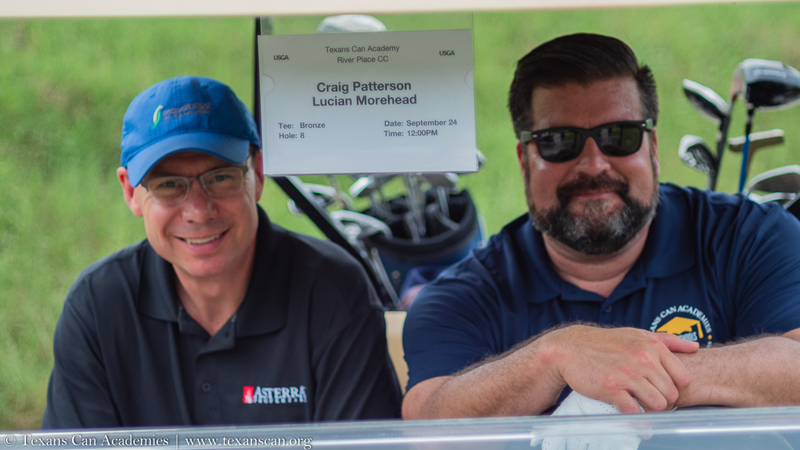 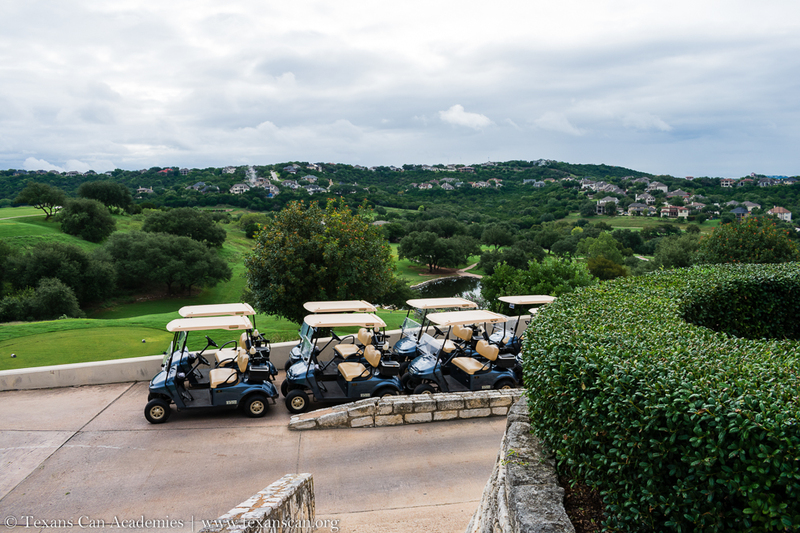 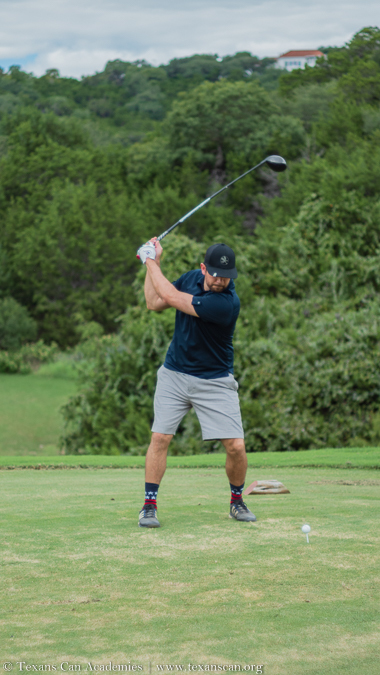 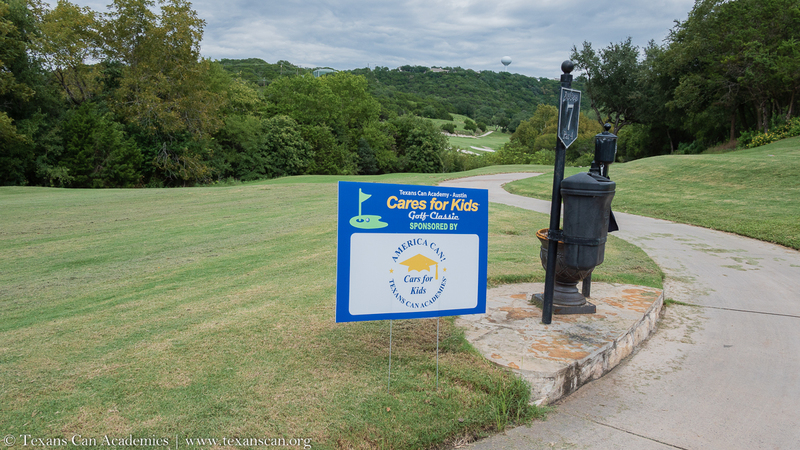 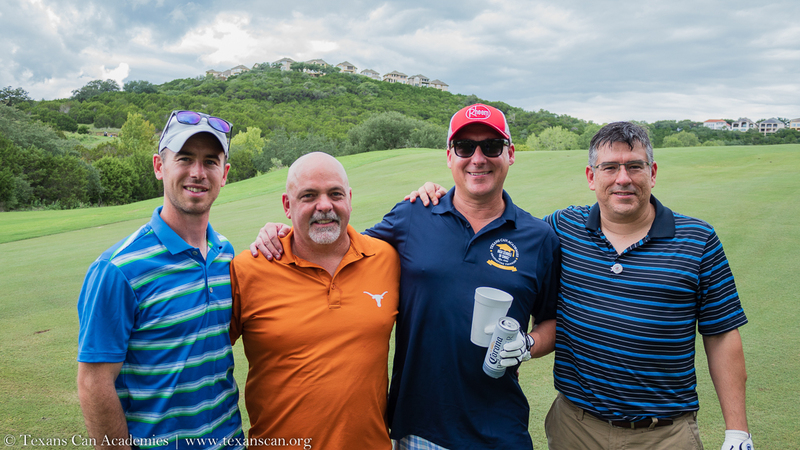 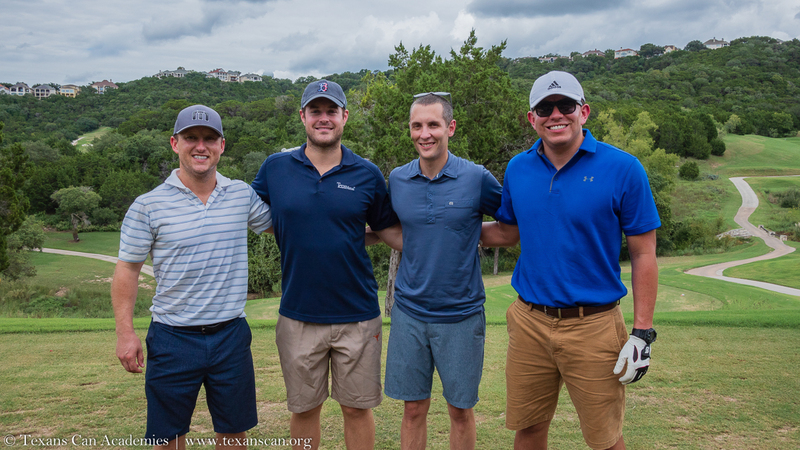 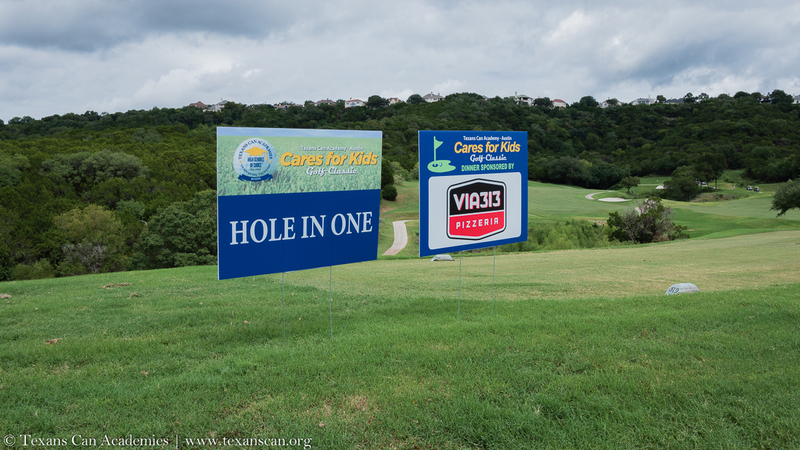 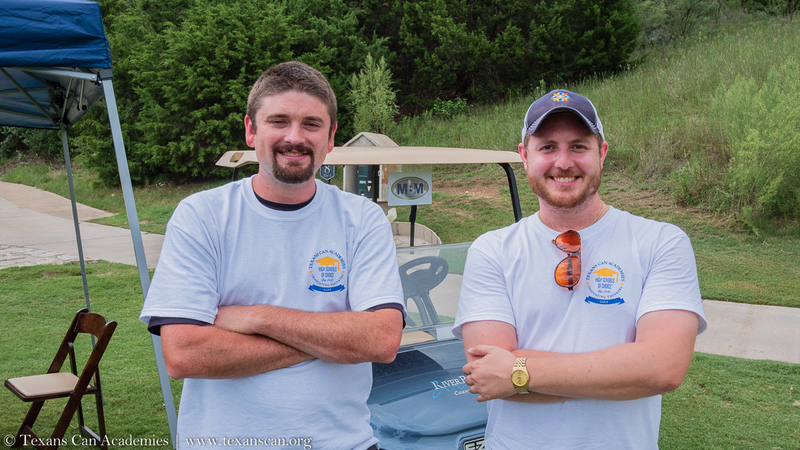 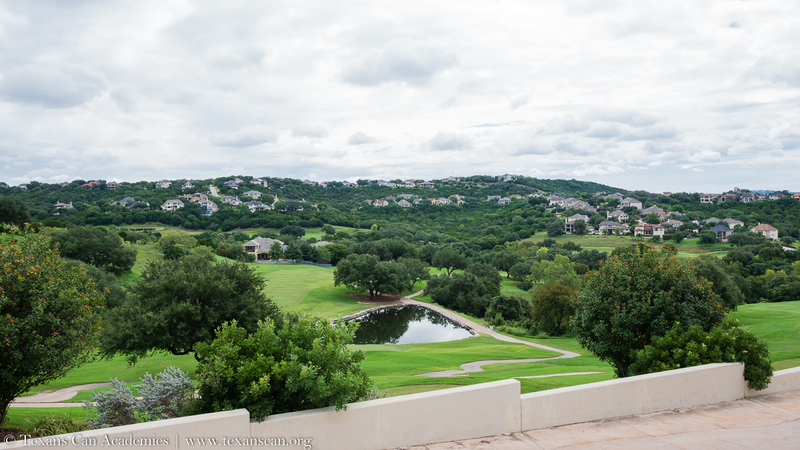 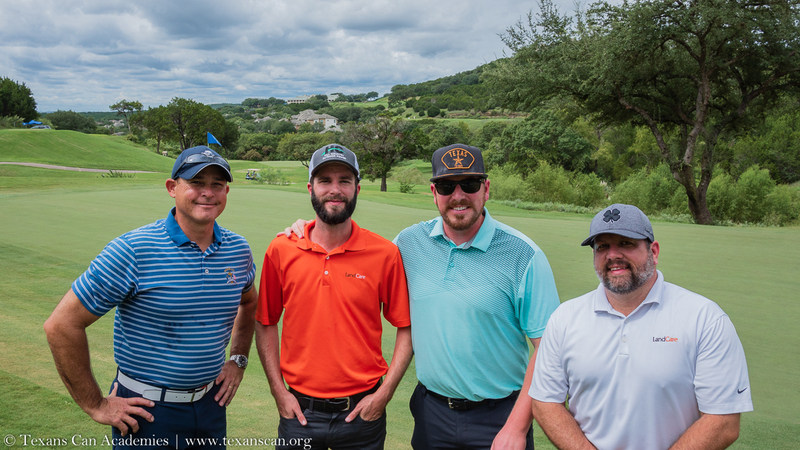 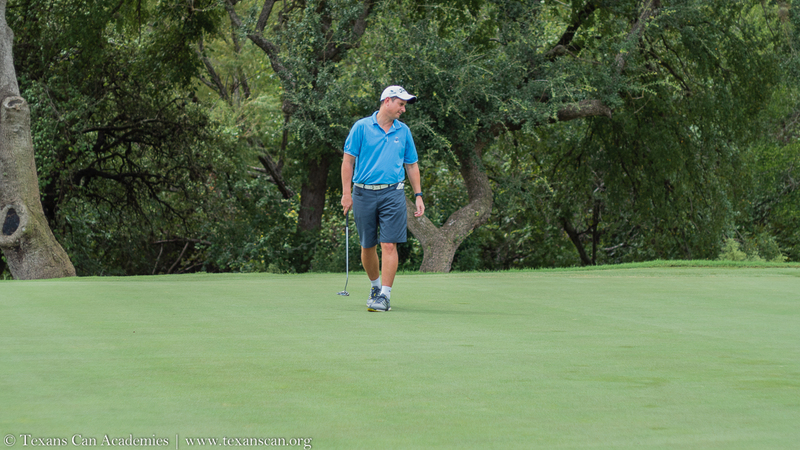 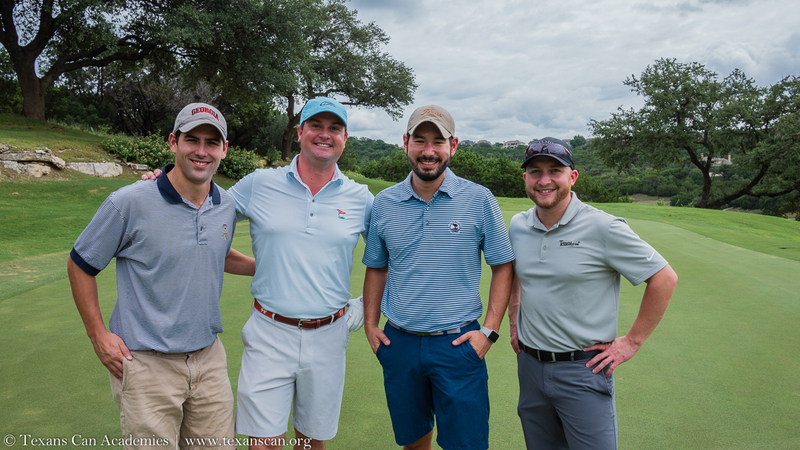 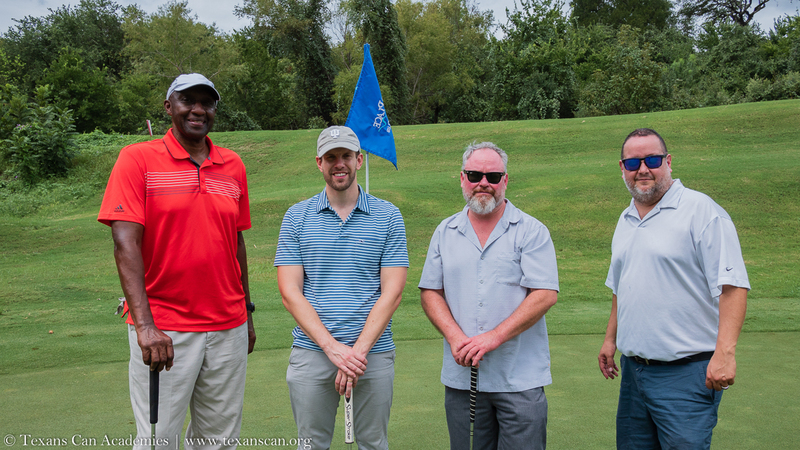 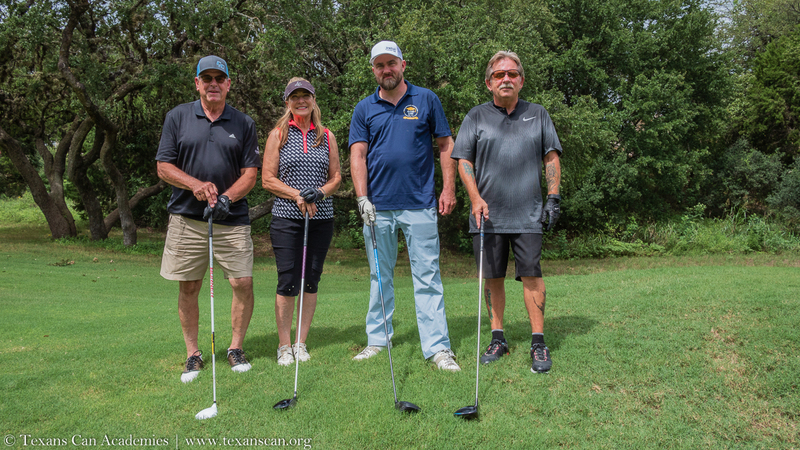 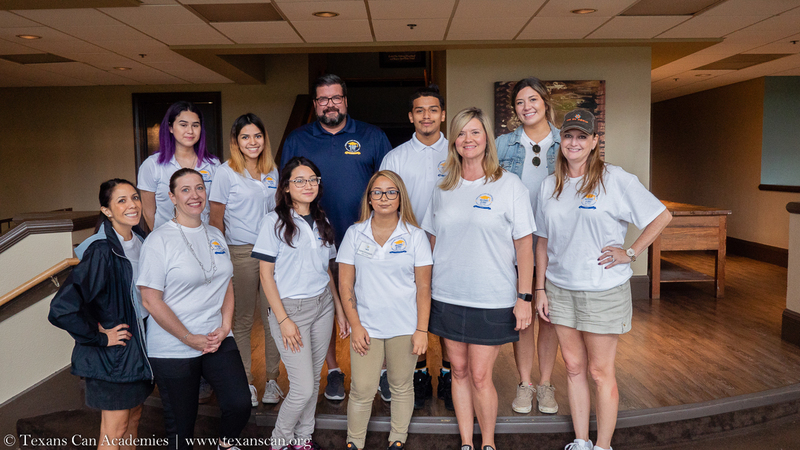 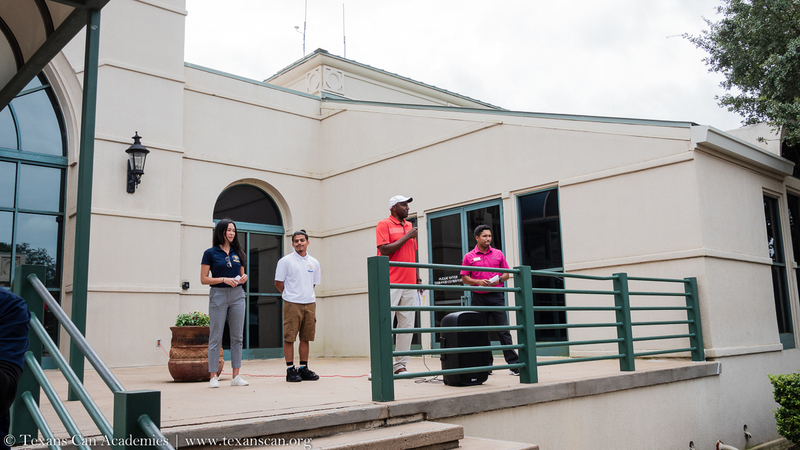 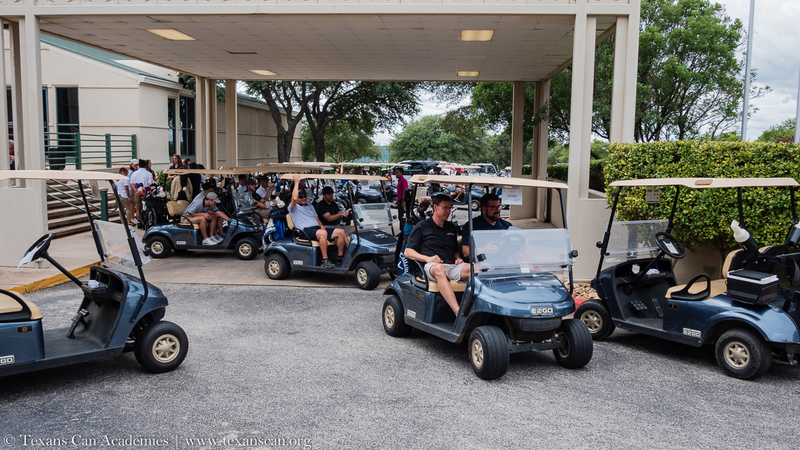 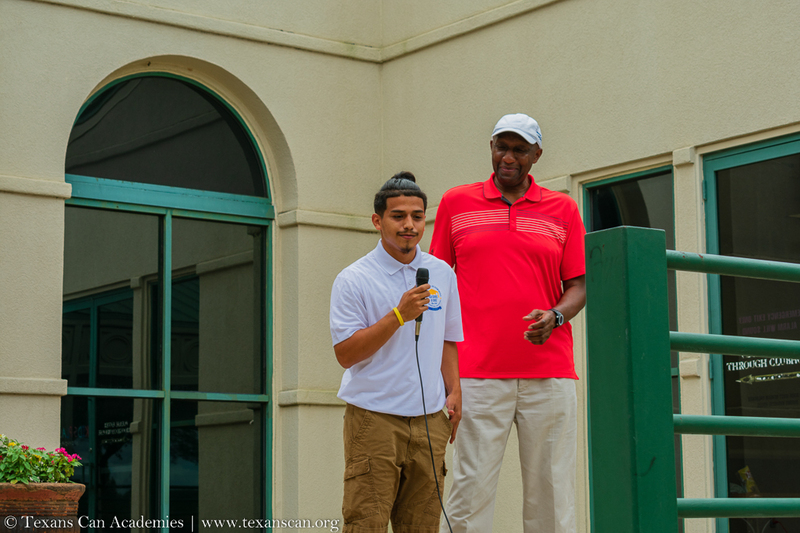 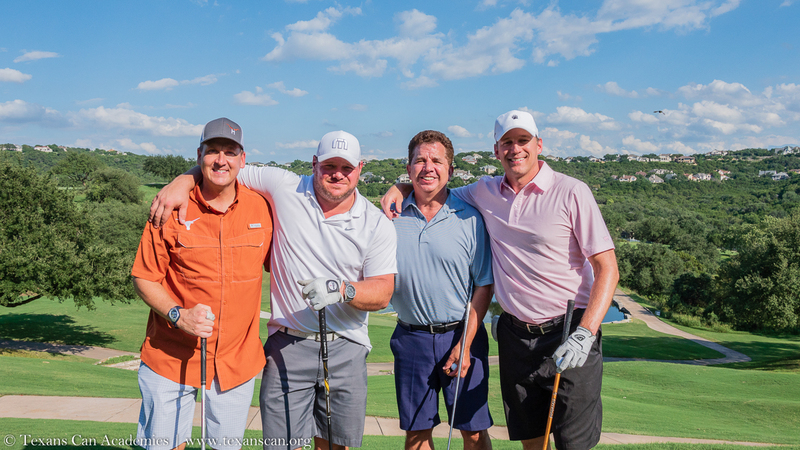 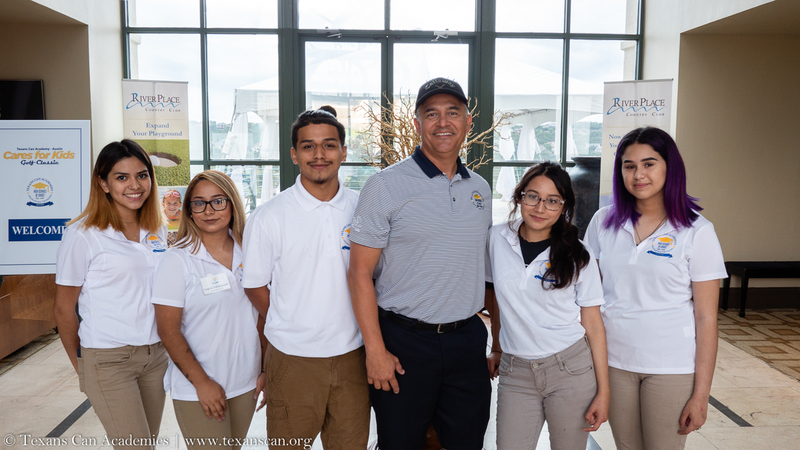 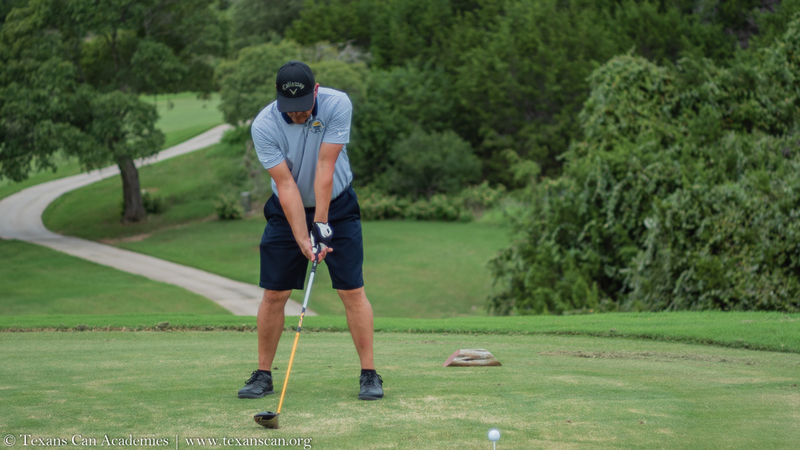 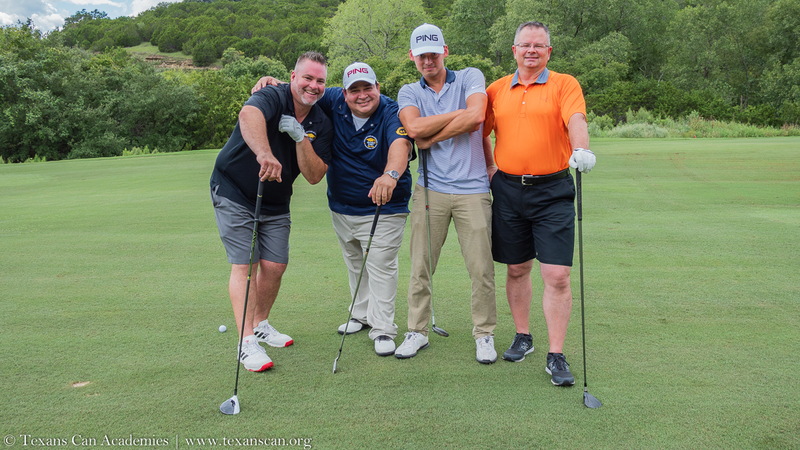 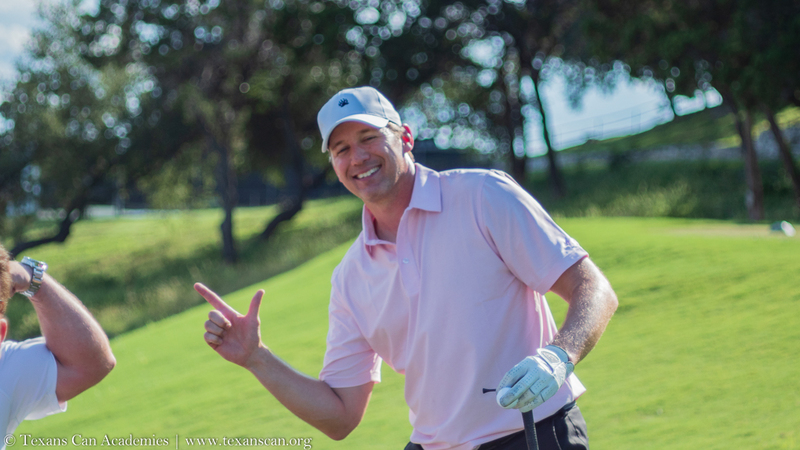 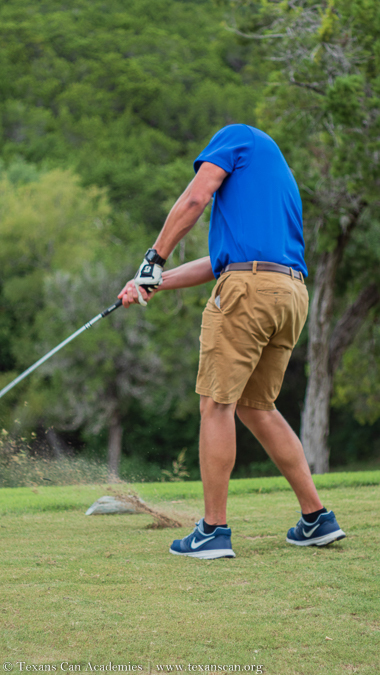 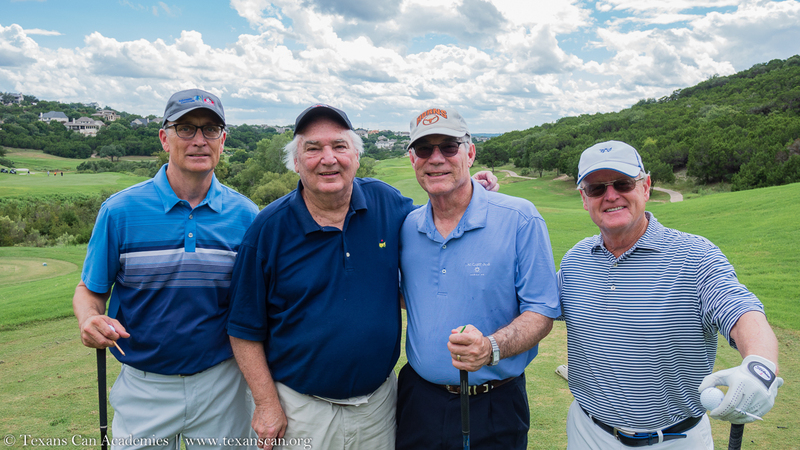 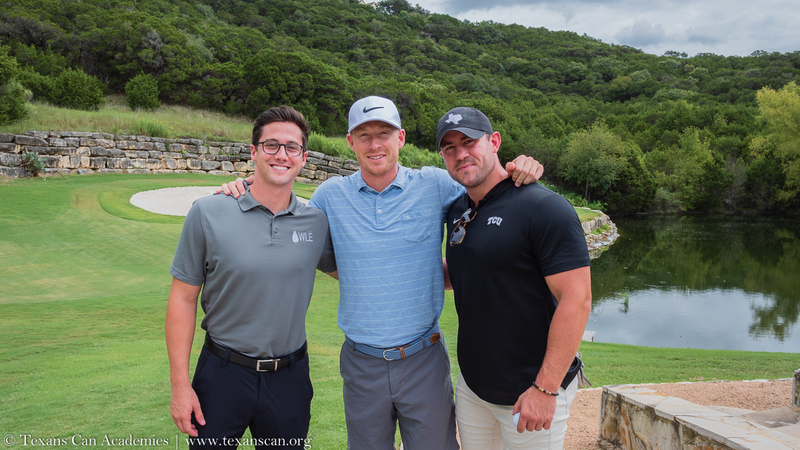 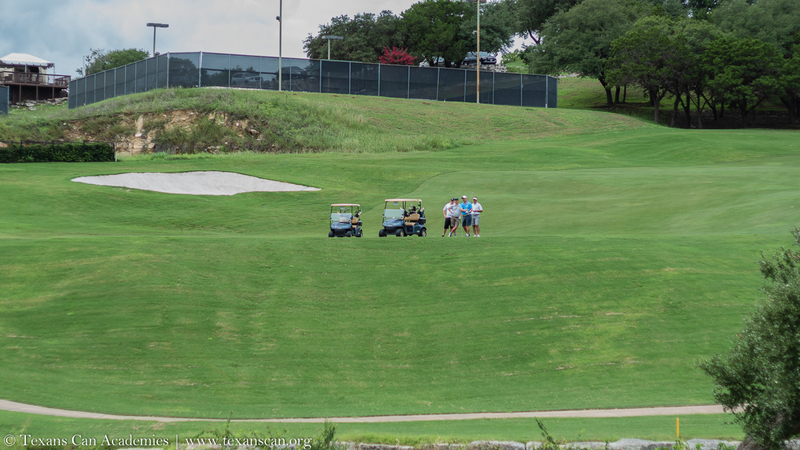 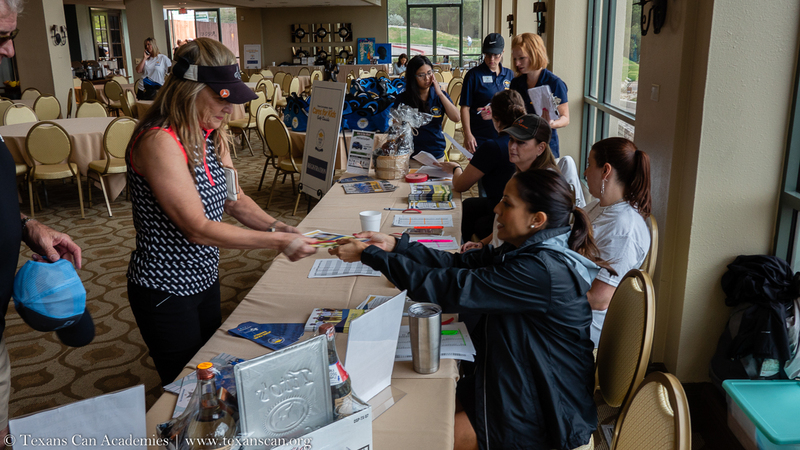 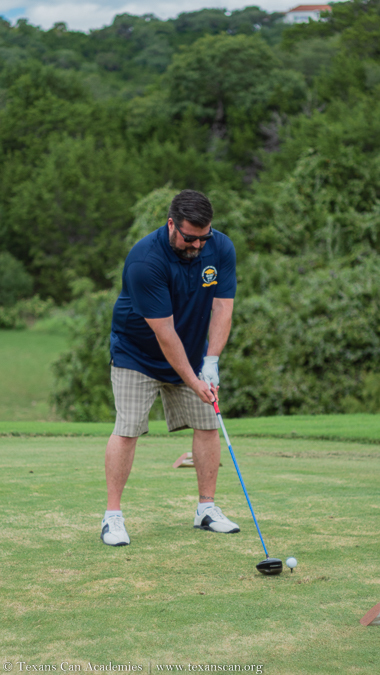 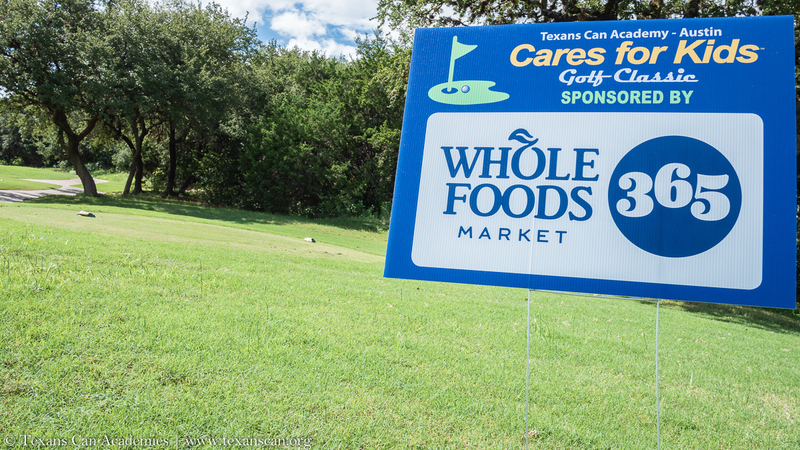 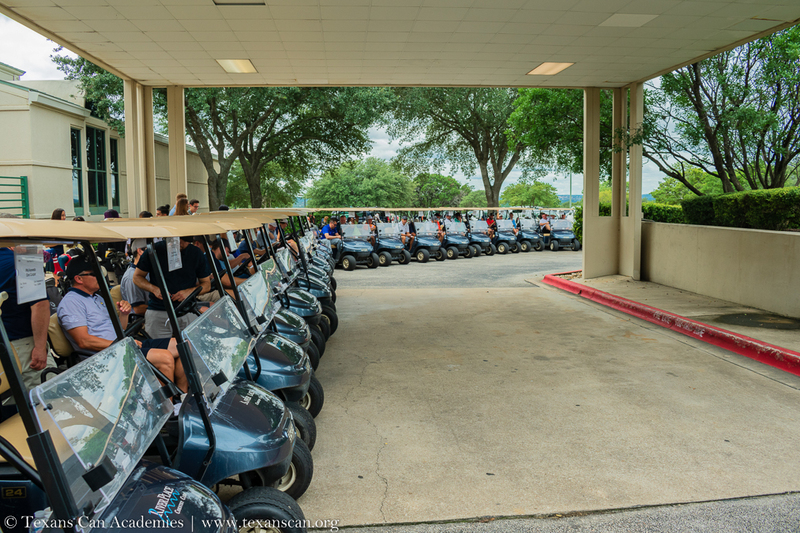 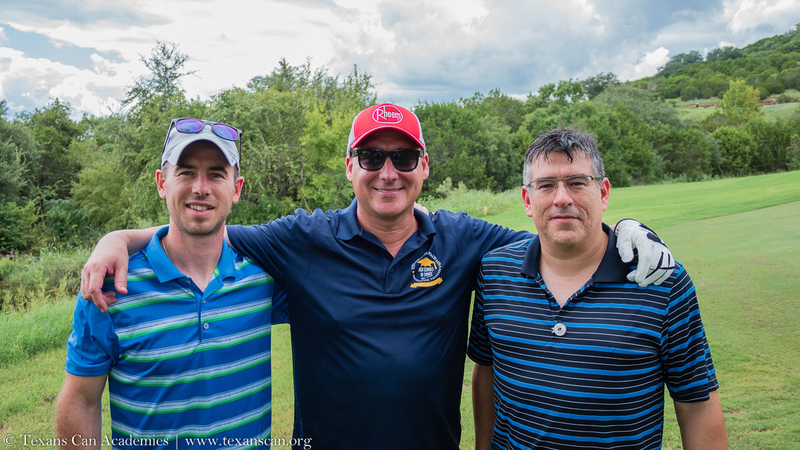 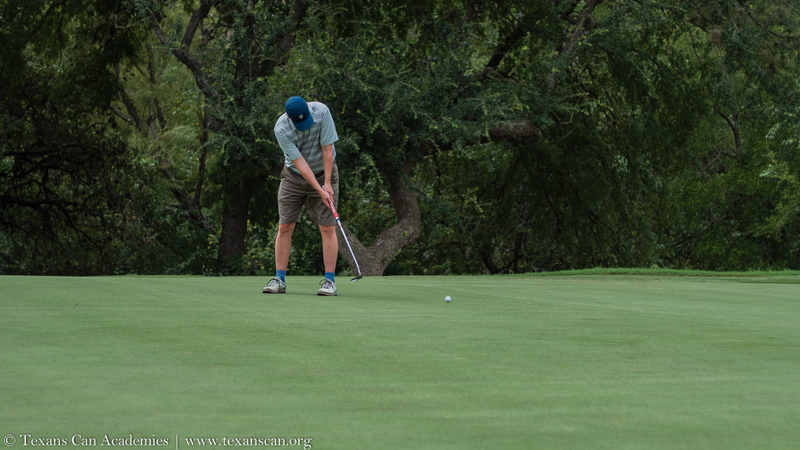 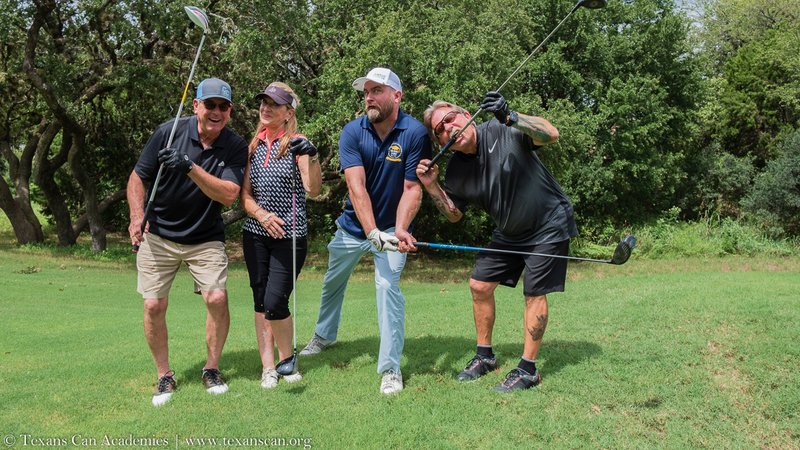 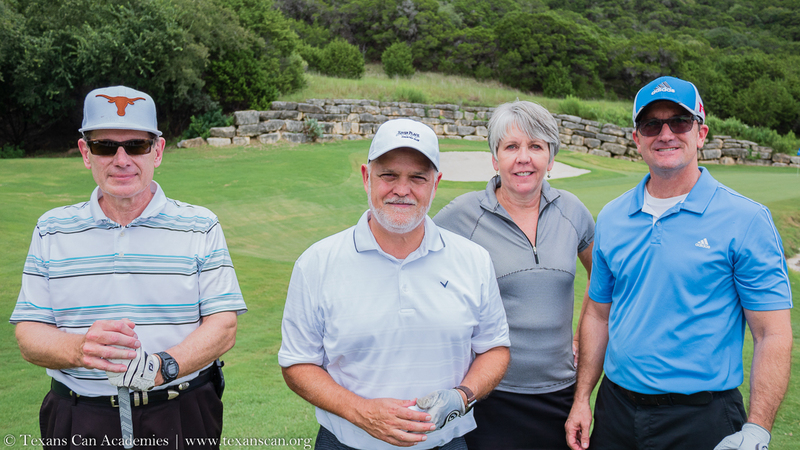 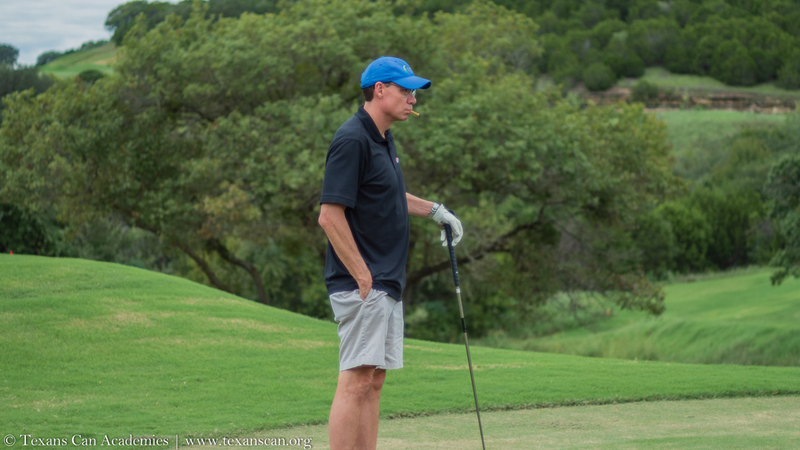 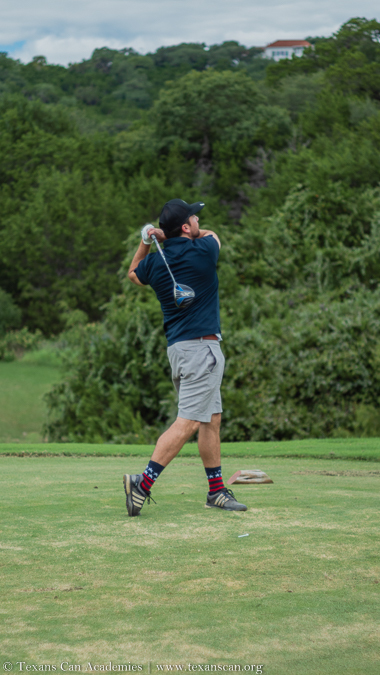 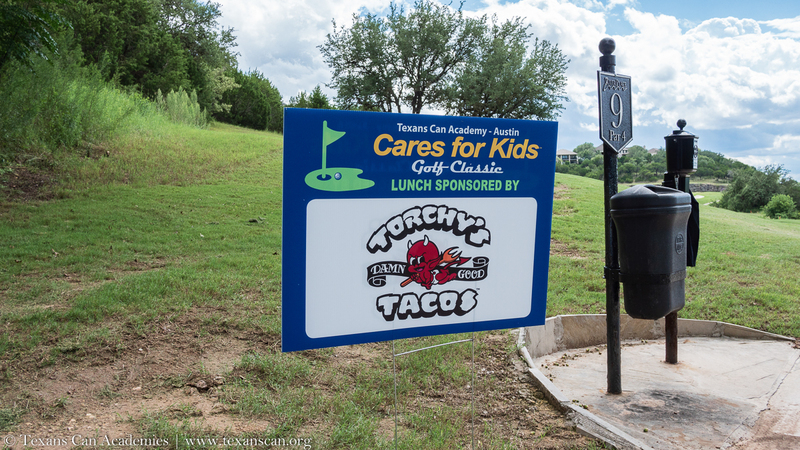 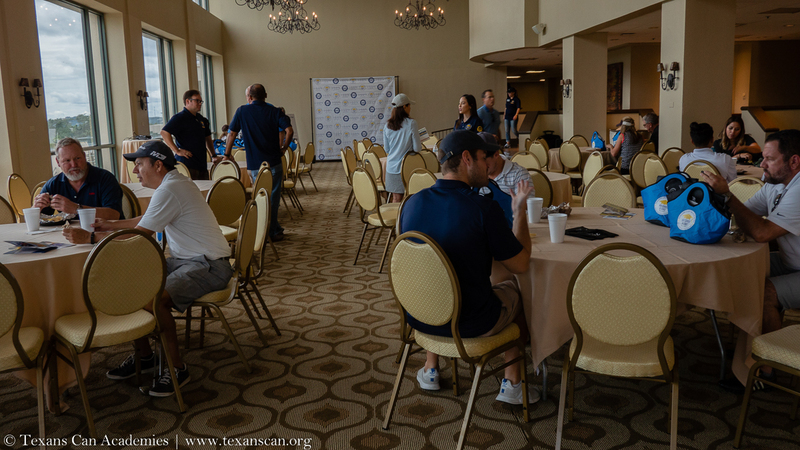 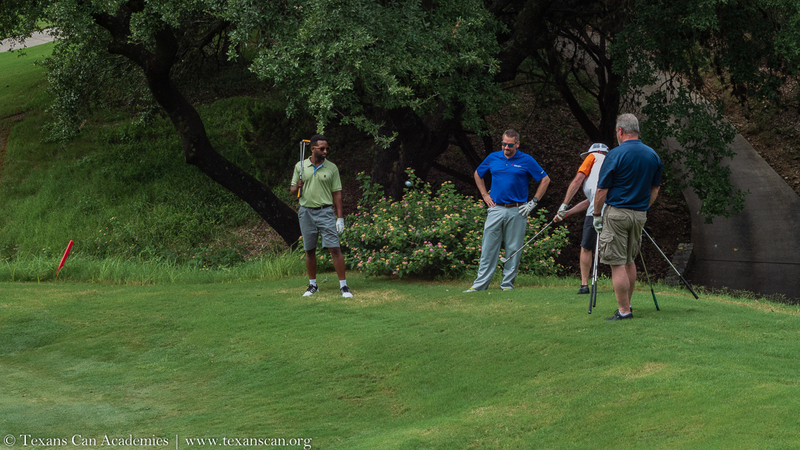 Thank you for joining us at the first annual “Austin Cares for Kids” Golf Classic at River Place Country Club on Monday, September 24th, 2018. 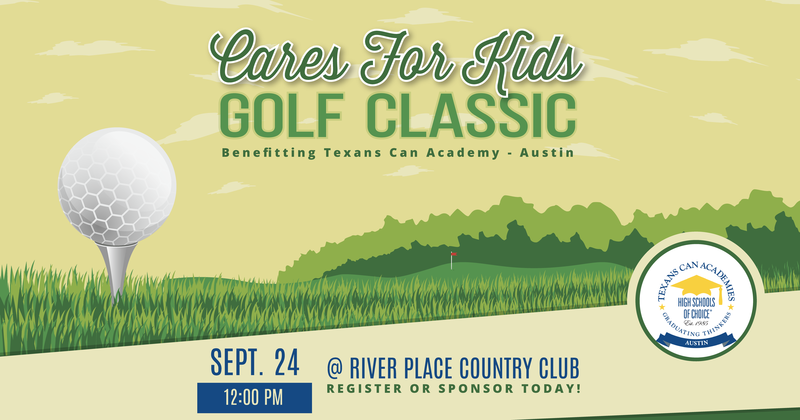 All proceeds will go directly to the support of College and Career programs for students attending Texans Can – Austin. 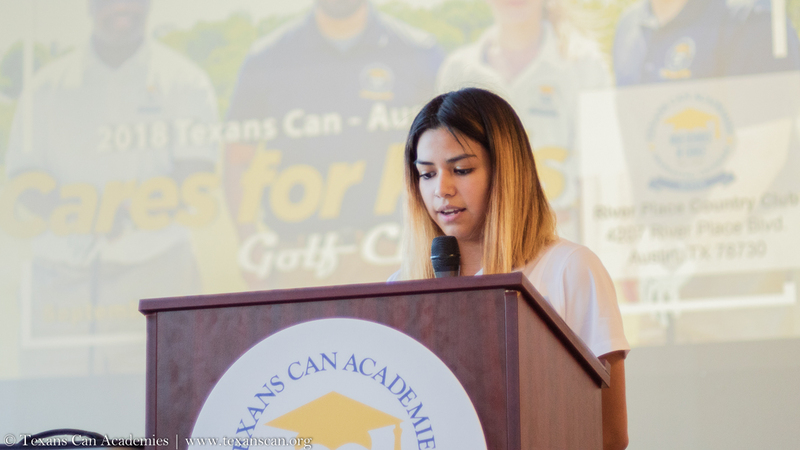 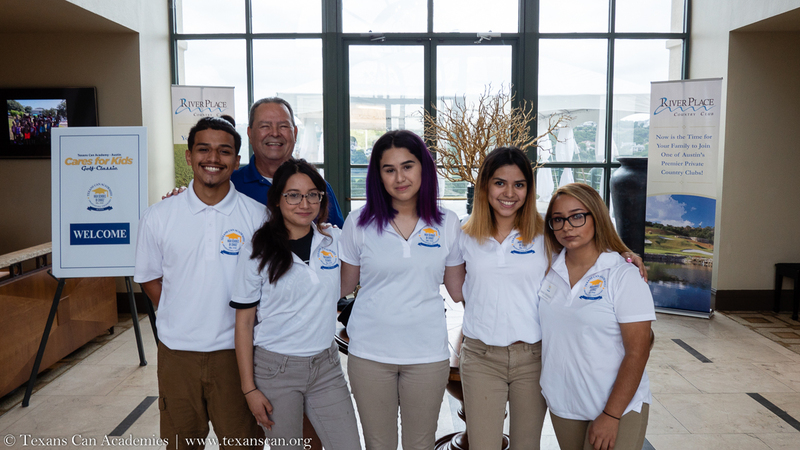 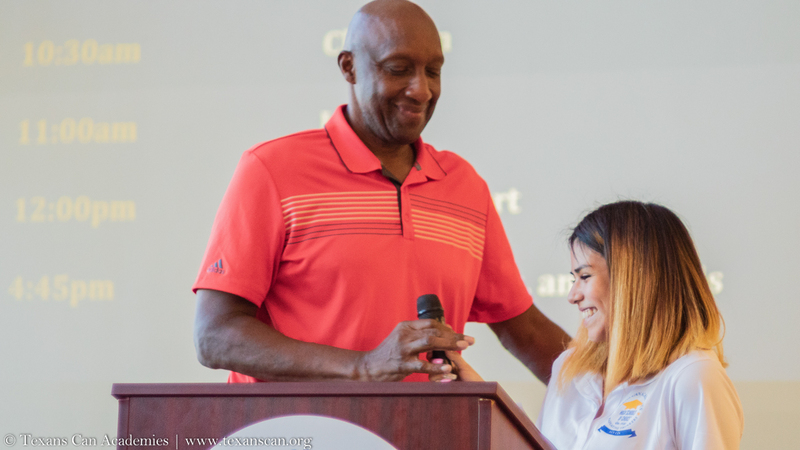 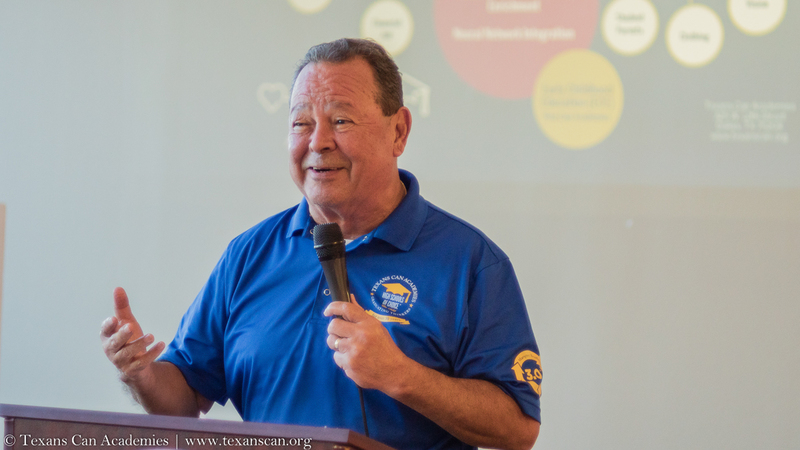 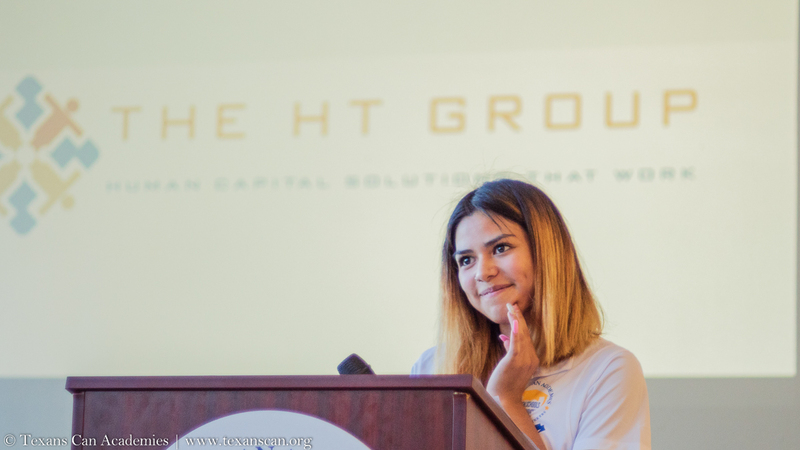 Texans Can provides students who have struggled in traditional schools the second chance they need to earn a high school diploma and prepare them for a better life with a focus on their future.